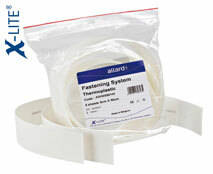 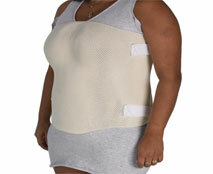 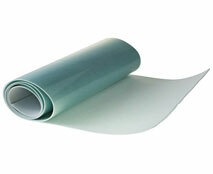 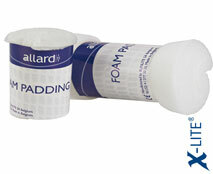 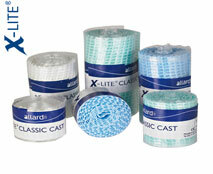 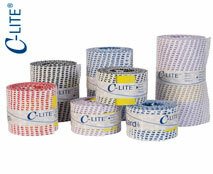 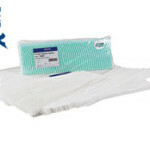 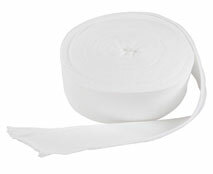 The BASIC range from Allard is made from a cotton/lycra blended material that contains no latex. 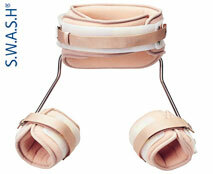 All the braces in the BASIC range have been carefully designed and fabricated to provide the best fit and comfort. 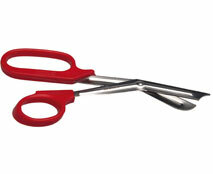 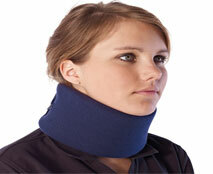 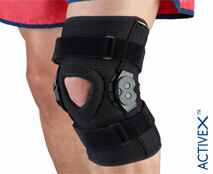 The range of product offers good quality and functional braces for a good price. 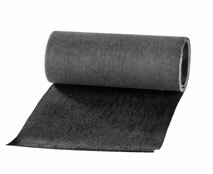 The SELECTION range features a new material selection with a fresh and modern feel that we will definitely meet user requirements. 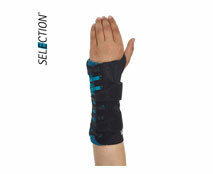 The SELECTION material is a multi-layer elastic that is thin and flexible and allows the skin to breathe thus helping it say cool. 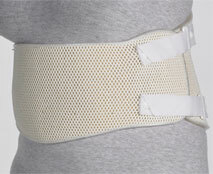 The hook and loop material has been integrated into the SELECTION material making it possible to make very low profile braces. 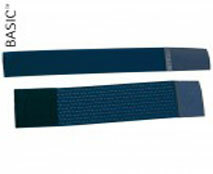 The SELECTION material does not fray when cut so some of the braces allows for trimming if necessary. 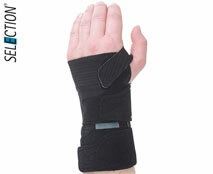 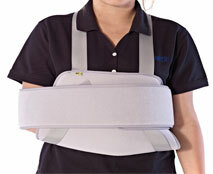 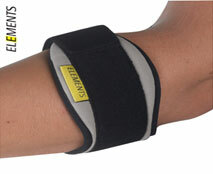 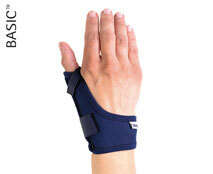 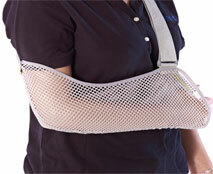 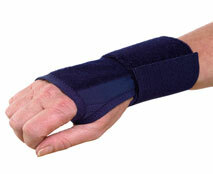 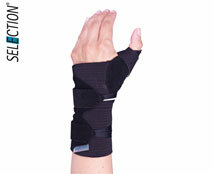 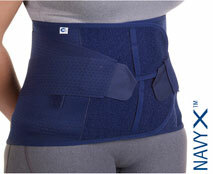 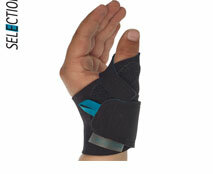 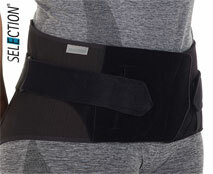 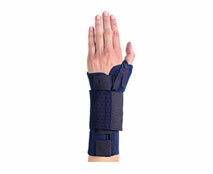 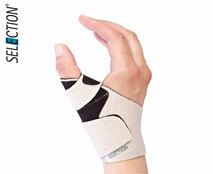 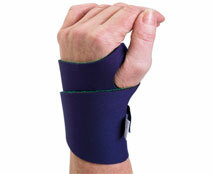 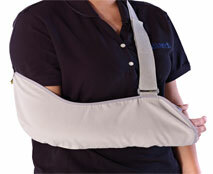 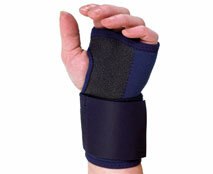 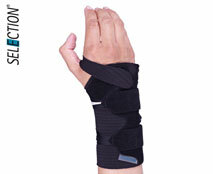 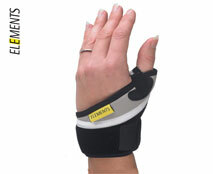 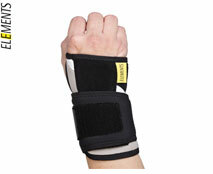 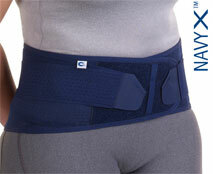 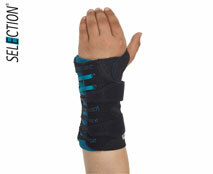 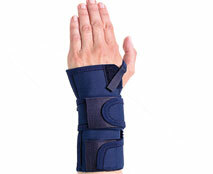 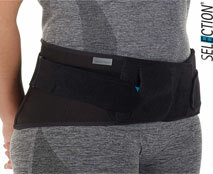 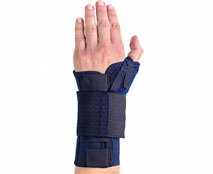 Elements range of braces offers patients’ basic comfortable support for painful joints and muscles. 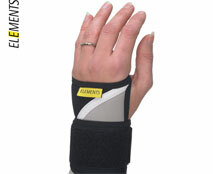 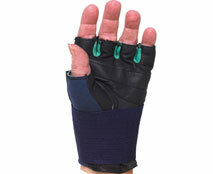 The material used for the Elements braces is a polyurethane foam covered in a spandex material. 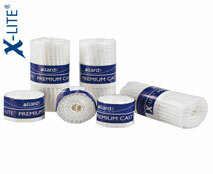 The material is safe for application directly onto the skin. 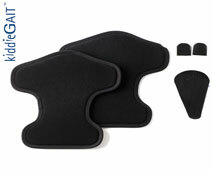 The SELECTION range features a new material selection with a fresh and modern feel that will definitely meet user requirements. The SELECTION material is a multi-layer elastic that is thin and flexible and allows the skin to breathe thus helping it say cool. 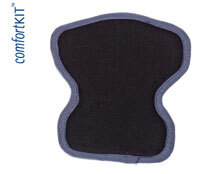 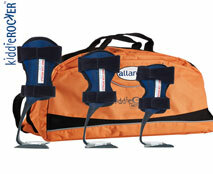 KiddieGAIT™ Pre-Packaged Gait Assessment kit. 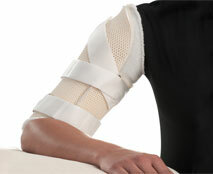 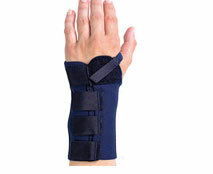 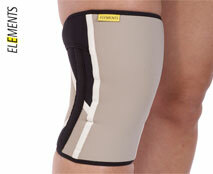 Elements range of braces offers patients’ basic comfort for painful joints and muscles. 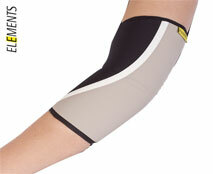 The material used for the Elements braces is a polyurethane in a spandex material. 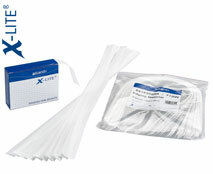 The material is safe for application directly onto the skin. 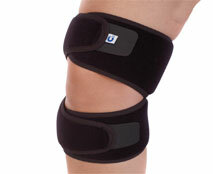 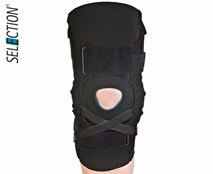 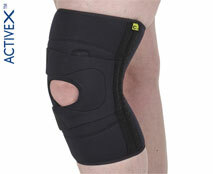 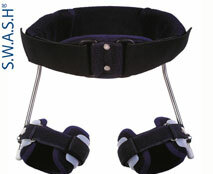 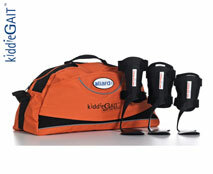 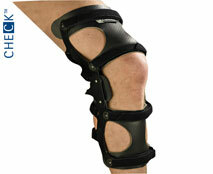 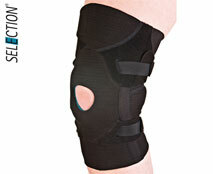 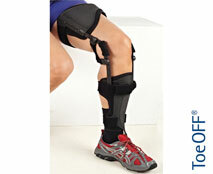 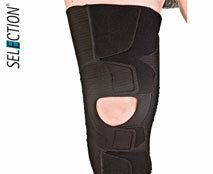 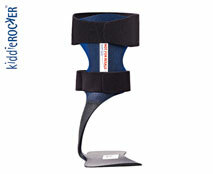 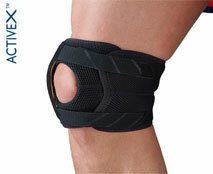 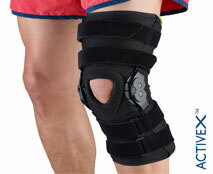 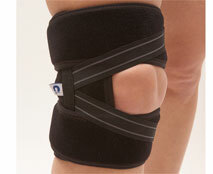 This is a new line of knee braces available from Allard. 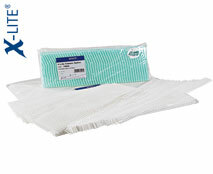 The SELECTION range features a new material selection with a fresh and modern feel that will definitely meet user requirements. 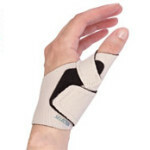 The SELECTION material is a multi-layer elastic that is thin and flexible and allows the skin to breathe thus helping it stay cool. 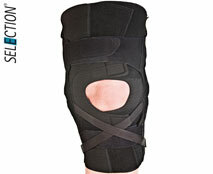 The SELECTION knee braces offers an automatically designed fit with a teardrop shaped patella opening. 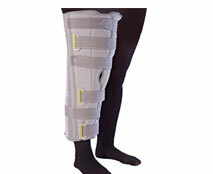 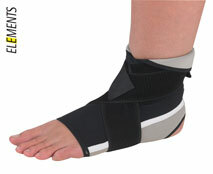 The lower posterior strap is positioned on the top of the Gastrocnemius to help avoid migration of the brace. 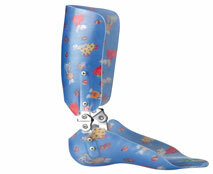 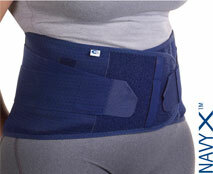 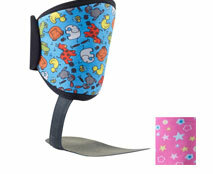 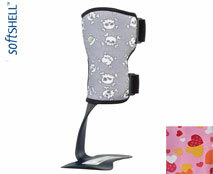 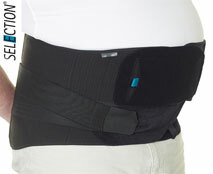 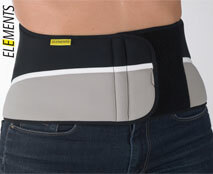 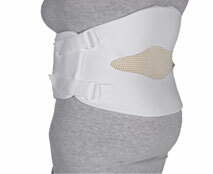 The SWASH hip orthosis is a unique to any other because if offer variable controlled thigh abduction. 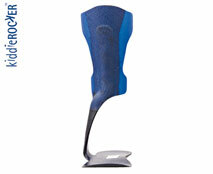 The vertical uprights of the SWASH follows the pathways of natural motion of the femurs and has been engineered with a series intricate angles to maintain good hip alignment. 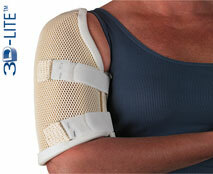 Elements range of braces offer patients’ basic comfortable support for painful joints and muscles. 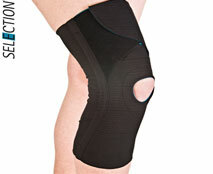 The material used for the Elements braces is a polyurethane foam covered in a spandex material. 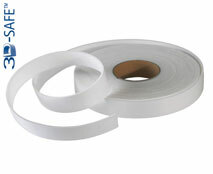 The material is safe for application directly onto the skin.